Shofur recently provided emergency transportation services during the string of hurricanes that made contact with the southern United States within the last month. After being contacted by a number of government agencies and private entities, Shofur was able to successfully evacuate thousands of individuals in Houston, Georgia, and South Florida to shelters and safehouses outside of the affected areas. 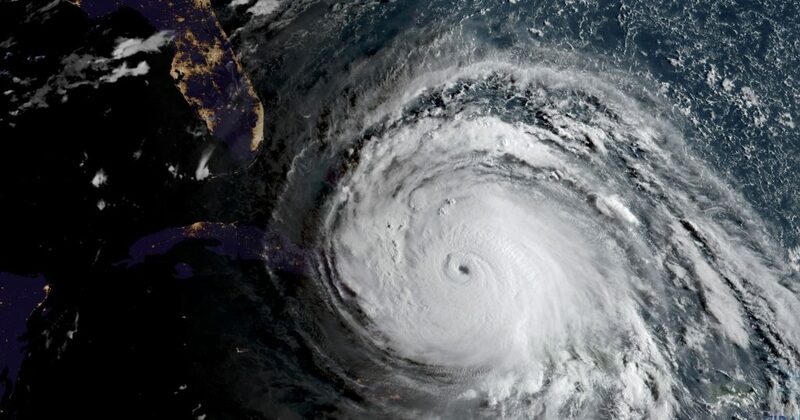 Prior to landfall of both hurricanes, Shofur was in contact with local clients in the area, as well as hurricane watch centers and state emergency management agencies to ensure buses were able to facilitate voluntary and mandatory evacuations. When Hurricane Harvey made landfall in Houston, Shofur was contacted shortly afterward to begin evacuations in the greater Houston area. Just a few weeks later, a second hurricane–this one named Irma–made landfall in southern Florida. Shofur was again contacted, this time working with FEMA to transport residents from Florida and Georgia. Shofur also worked with a number of private entities, bringing healthcare providers and relief workers into the areas hit hardest by the storms. This hurricane season, Shofur has safely transported over 10,000 evacuees to and from their homes in the Texas coastal region, coastal Georgia, and south Florida. Shofur is specially equipped to assist both private and public businesses during times of crisis, thanks to our network of more than 3,000 buses in over 300 cities. Anyone in need of assistance can expect fast, efficient service from one of our 24/7 reservation specialists. For more information about how Shofur can assist you during emergencies and other times of distress call us today 1-800-436-8719.